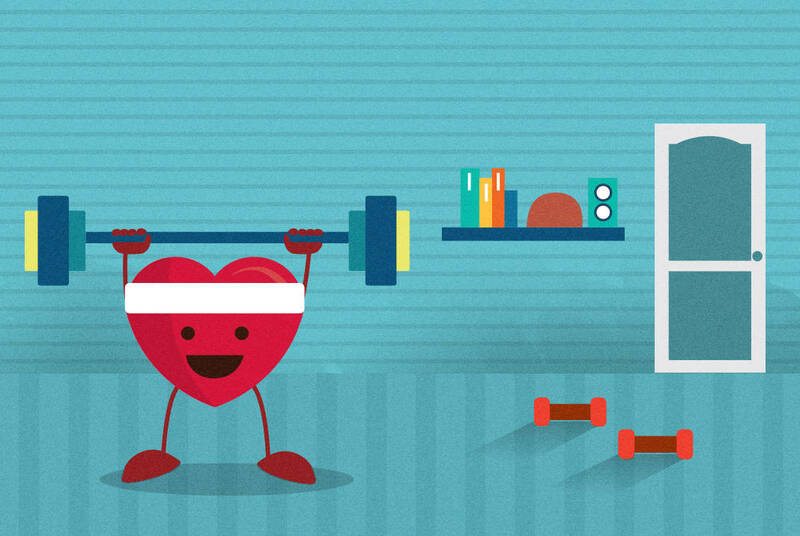 Diet, exercise, lifestyle, and genetics all have an impact on cardiovascular health. 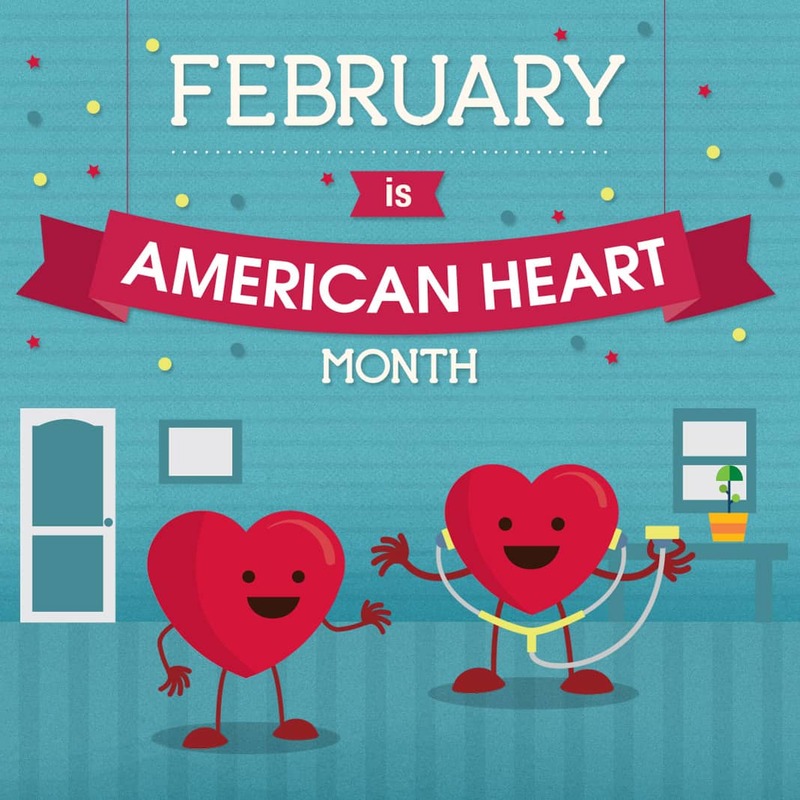 To optimize overall wellness and protect yourself against stroke, heart attack, and high blood pressure, consider integrating a few of these heart-healthy tips into your daily regimen. Excess salt in the diet can lead to high blood pressure. According to the American Heart Association, an elevation in blood pressure can cause damage to the arterial walls, increase the accumulation of plaque, and block blood flow. Salt intake isn’t limited to a sprinkle here and there at the table. Processed foods, restaurant meals, and fast food feature high amounts of sodium. In order to decrease salt intake, read food labels and reduce consumption of packaged and pre-made food. The USDA’s recommendation for total daily salt consumption is 2.4 grams, which is about one teaspoon of table salt. Try cooking your own meals and swap salt for other seasonings such as garlic powder, oregano, or paprika. Eat more fruits and vegetables, and purchase items with no salt added. The National Institute of Aging recommends 30 minutes of moderate-to-intense physical activity on most or all days of the week. This regimen is ideal for protective cardiovascular benefits. Intimidated by CrossFit or a spin class? Consider a brisk walk, gardening, or even bowling to keep you moving. Don’t have a 30-minute block of time to spare? Break up the physical activity into 10-minute intervals. Make sure to consult your physician before initiating a new workout program. Packing on too much weight can increase the risk of heart disease, diabetes, and other health conditions. Extra fat around the midsection poses the highest risk since it is in close proximity to internal organs. Start integrating a healthy lifestyle rich in whole foods and physical activity to reduce weight and/or maintain a healthy weight. Smoking is the most preventable cause of premature death. Smoking causes plaque to build in the arterial walls, which could lead to stroke or coronary heart disease. It is never too late to stop and reap the benefits of a smoke-free life. Try cutting back one cigarette a week until you are smoke-free. Introduce new activities and experiences that were previously a challenge as a smoker, such as sitting through a play or a movie, picnicking in the park, or spending quality time with children and pets. According to the Cleveland Clinic, stress can have long-term physical manifestations. Stress-related anger can lead to heart arrhythmias, increased blood pressure, and damaged arteries. Reduce stress by taking control of your mind and body. Prioritize sleep and exercise. Organize your schedule, take time to relax, limit negative relationships and situations, and integrate deep breathing and relaxation exercises into your daily life. Adopting a whole food, plant-based diet has been linked to lowered blood pressure and cholesterol as well as weight loss and weight management. A plant-based lifestyle is primarily rooted in foods from the earth. Dark leafy greens, herbs, root vegetables, fruits, legumes, avocados, nuts, seeds, and a variety of whole grains all encompass a plant-based diet. Maintaining a diet rich in fruits and vegetables provides fiber, which aids in digestion and lowers cholesterol while supplying essential vitamins, minerals, and antioxidants. Aim for a colorful variety of organic and local produce when possible. If that is not an option, opt for frozen produce that is salt-, sugar-, and preservative-free. Omega-3 fatty acids are essential to the diet and are key components for boosting cardiovascular health. They increase HDL (the good) cholesterol in the body and reduce triglycerides. Omega-3 fatty acids are found in fatty fish, ground flax seed, and dark leafy greens. When selecting fatty fish, choose sustainable and wild options over farmed and endangered. Other heart-healthy fats include monounsaturated fats, which are found in olive oil, olives, avocados, and nuts. These fats assist in lowering LDL (bad) cholesterol. A comprehensive heart-healthy diet is limited in processed, fast, and frozen foods. Consume alcohol in moderation, and limit sugary foods and beverages. By making small, manageable changes to your diet and lifestyle, you can easily improve your cardiovascular health and overall wellness.